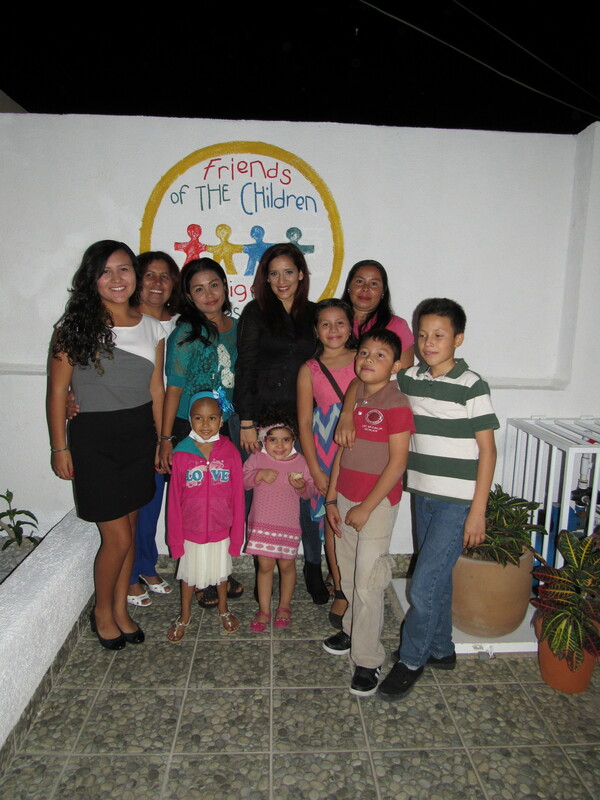 The work Amigos De Los Niños does is our passion, but it is not always easy. Our team and the families we work with face some horrific circumstances and we all do our best to be support to all involved. There is and has always been more we could do in the community, this is why we decided to seek out a grant to expand our office space and build a second level. In the past we have faced challenges finding space to hold our clinics and comfort those we serve. In January 2015, we began our building project. Our inspiration was to have a space to treat children, hosting the different free clinics we offer to the local community and to create a space children and their families feel safe, welcome and cared for. Over the years, we have learned the important role we play in supporting not only children but even more so their parents. Allowing parents a space to grieve, to express freely their frustration or anger and feel heard in connection to their child’s circumstance has become as important . This grief support has become a pivotal part of what we do and now with our new expansion we can serve in a more robust way. Generous donors from the Discovery Land Company Foundation and the I.A. 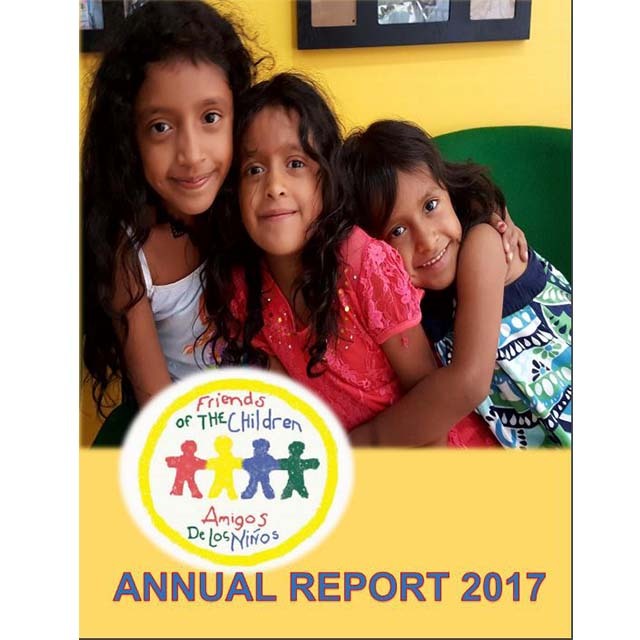 O’Shaughnessy Foundation have become familiar with ADLN’s Mission over the years and provided grants of $120,000 dollars for our building project. 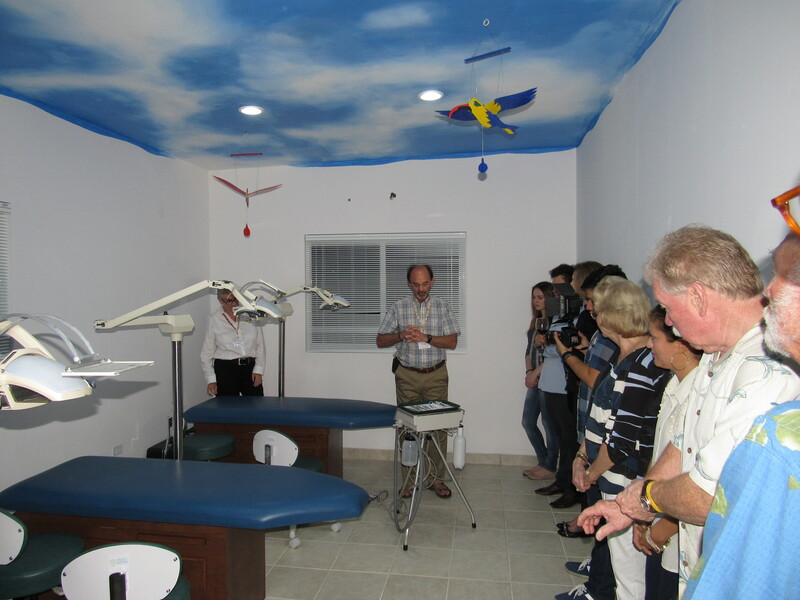 These donations have enabled us to build a second level containing a three-chair dental suite, a meeting room, two consultation rooms for audiology, cardiology and other pediatric specialties. We have filled the building full of magic, understanding and love. There are welcoming toys, pictures of smiling faces, bright colored walls and an atmosphere of cheer. Considering the function of the building is to help “sick kids” , it definitely does not have that feel or the feel of a stale hospital. 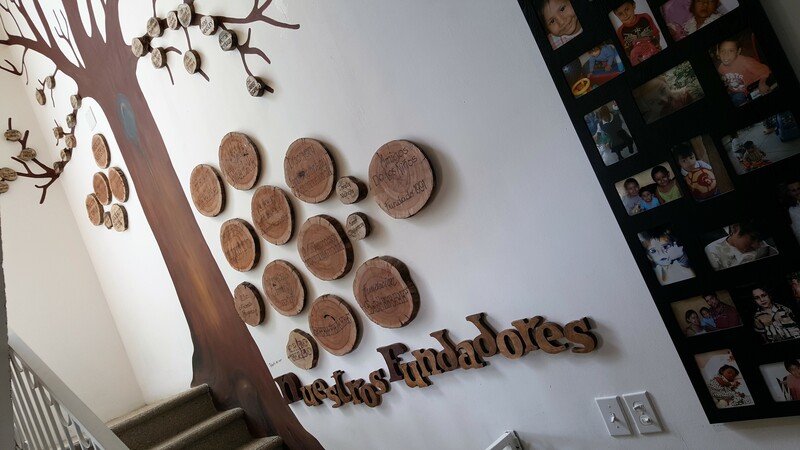 We have added a creative donors wall, it is a tree that continues to grow just as we do. We have hired a local artist to create wooden plaques in the shapes of birds, leaves, acorns, and tree trucks for each of our donors, physicians and volunteers. This gives the recognition to those that make our mission possible. It roots us in our mission, in the support we receive, and in our vision of growth. We are so thankful to everyone that has been a part of the work we have accomplished over the last 25 years. 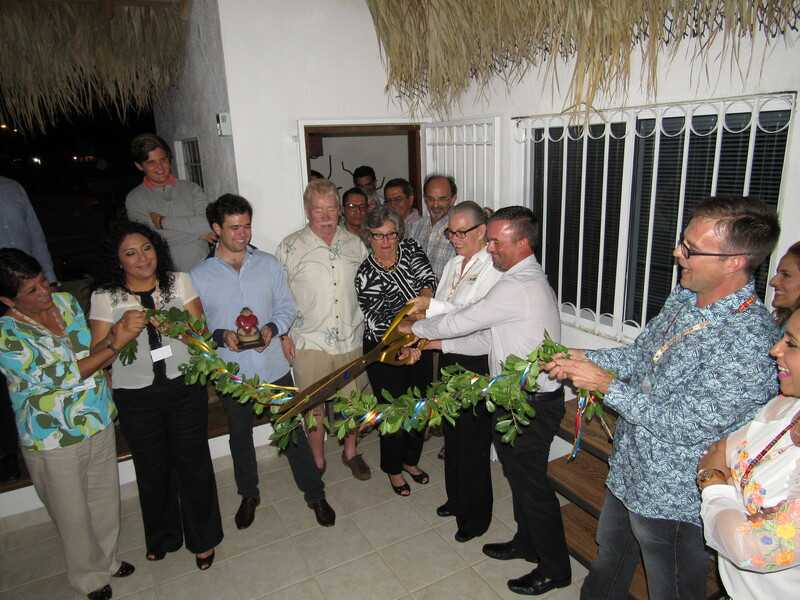 2016 marks the 25th Anniversary of continuous work for Los Cabos children by our organization and this will be a perfect space for our Amigos De Los Niños mission to grow in the future. This extra space to organize and hold ADLN Free Clinics in-house will triple our ability to impact the community’s children in need of quality medical care, which is exactly our mission. Throughout 2016, we will be hosting different fundraising events on site to display our new space, open our doors to the community and raise awareness of our mission. We ask that you keep an eye open for our events and get involved when you feel inspired to do so. There are many ways people and businesses can get involved with the work we do, feel free to contact our office with any questions you may have. We look forward to seeing you at a future event or hearing from you. ADLN Cabo, cabo, cabo san lucas, Cabo San Lucas Charity, Cancer, Cancer in Child, Cancer Symptoms, Charity Building Project, Children Charity, donate today, Early Detection, Friends of the Children, fundación, Grand opening, Health Clinic, Los Cabos, Los Cabos Family support, New Services, niños con cáncer, Supporting kids. Bookmark.